We want to help you realize what makes you so unique. This class will help you discover your personality, gifts, and purpose in life, and see how God combines them for the best fit in ministry. 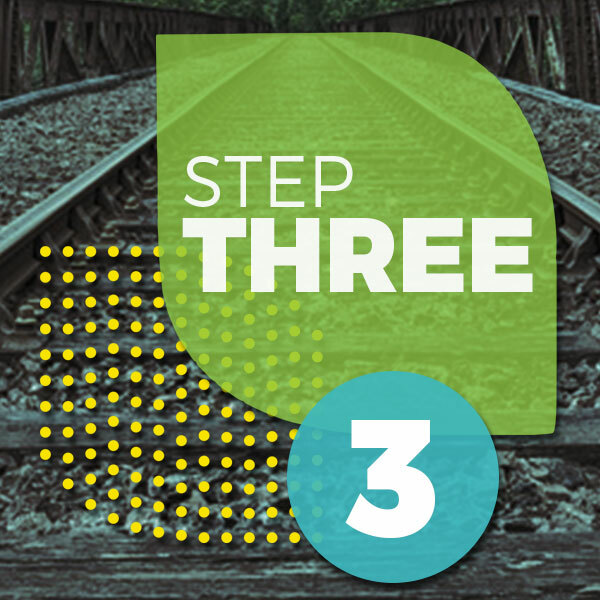 Step 3 will take place on the third Sunday of each month. Fall Small Groups Kick Off!